The goal of Feed Your Vitality is, and always has been, to restore the body to a state of vibrant health by reducing inflammation in the body. When something harmful or irritating affects a part of our body, there is a biological response to try to remove it. The signs and symptoms of inflammation show that the body is trying to heal itself. Rapid aging, joint problems, arthritis, migraines, cardiovascular disease, high blood pressure, obesity, cancer, and Alzheimer’s are all related to inflammation in the body. The Paleolithic diet, which is naturally an anti-inflammatory diet, is fairly easy to understand, eliminates most of the typical body ailments, and is commonly recommended as a good starting point for most Americans striving for enhanced nutrition. The anti-inflammatory meals that Feed Your Vitality meticulously prepares are not intended as a diet plan even though weight loss is a common occurrence. Rather, it is way of selecting and preparing foods based on scientific knowledge of how they can help your body maintain optimum health. Along with reducing inflammation, this diet will provide steady energy and ample vitamins, minerals, essential fatty acids, dietary fiber, and protective phytonutrients. It is not uncommon to hear of people losing fifty or more pounds within a relatively short period of time, feeling years younger, and having more energy than they have felt in years. So what does the Paleo Diet plan look like? Lots of vegetables (Especially of the dark leafy green variety) kale, broccoli, cabbage, Brussels sprouts, cauliflower, and spinach are all vegetables known to reduce inflammation. What does the Paleo Diet avoid? Hydrogenated and poor quality oils and fats. http://nutritiondata.self.com/ is a website that will give you the nutrition information and inflammatory rating on all food items packaged, cooked, and in the raw. 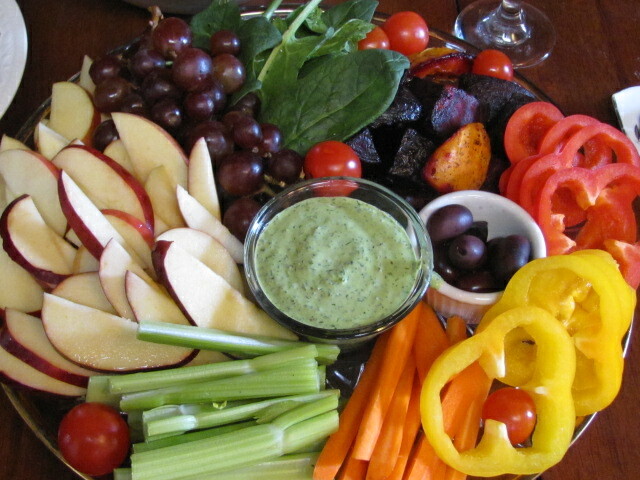 When I chat with people about what it is we do at Feed Your Vitality everyone seems to nod in approval. Eliminating sugar, chemical additives, and preservatives makes sense. People agree that a healthy meal cooked from scratch is going to be superior, but seem conflicted and confused that we turn down grains, legumes, certain nuts, dairy, and soy. I typically hear “everything in moderation.” The truth is that for the vast majority of human existence, we survived on meat, vegetables, nuts, seeds, and seasonal fruit. Our genetics have not changed dramatically since then. It was only with the invention of agriculture, in more recent times, that we have started eating grains, beans, legumes, as well as far too much fat, sugar, and salt. The majority of the items found inside a grocery store were never part of a human diet. We are frequently not able to consume these items without inflammation, insulin spikes, and possible organ damage. We have been fed a lot of false nutrition information over the last few decades, and I still hear from my mother’s generation that fat is bad and that whole grains are the answer. Current research is finally catching up and showing that a diet high in good fats and low in carbohydrates is preferable. 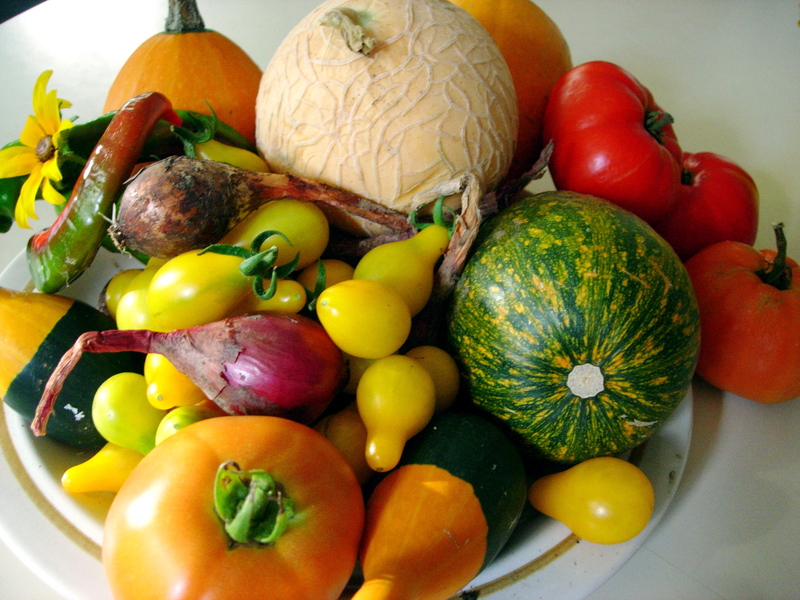 We believe that it is possible to eliminate almost every disease by the food choices we make. Still not convinced? Try it out for thirty days and see what happens. Take a picture of yourself before and after. I bet you’ll be surprised. I love researching nutrition and reading studies, but nothing seems to compare with self experimentation. You are the best judge of a diet’s effectiveness. If you find yourself worrying about what you can or can’t have, how to shop, or how to cook, let Feed Your Vitality simplify it for you. Let us do the cooking and deliver the meals right to you. It’s easy, delicious, convenient, and surprisingly less expensive than eating out. We look forward to playing a role in your own personal health transformation. Ever wonder what gives mustard that bright yellow color? It’s Turmeric. It is one of the most thoroughly researched plants in existence, and there are numerous current studies validating its healing properties. Turmeric has been shown to possess potent anti-inflammatory properties due to its active antioxidant curcumin. Since it decreases inflammation of the body it’s good for arthritis, diabetes, asthma, cardiovascular health, and may slow the progression of Alzheimer’s, fight or prevent cancer, and is used topically for burns, cuts, and skin problems. Turmeric is a natural pain killer and is comparable to prescription and over the counter anti-inflammatory drugs without all the toxic side effects. We recognize the healing potential of this magical plant, and have used it in many of our meals. Here is how we have used it in 5 of our meals. 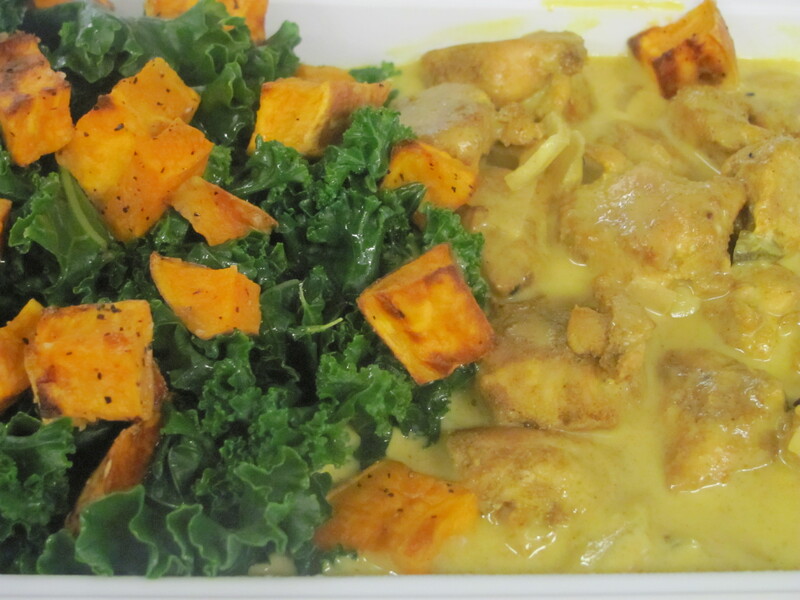 Seasoned chicken in a creamy dijon mustard sauce with roasted kale and sweet potatoes. Spicy tai chicken mixed with finely sliced and shredded vegetables. 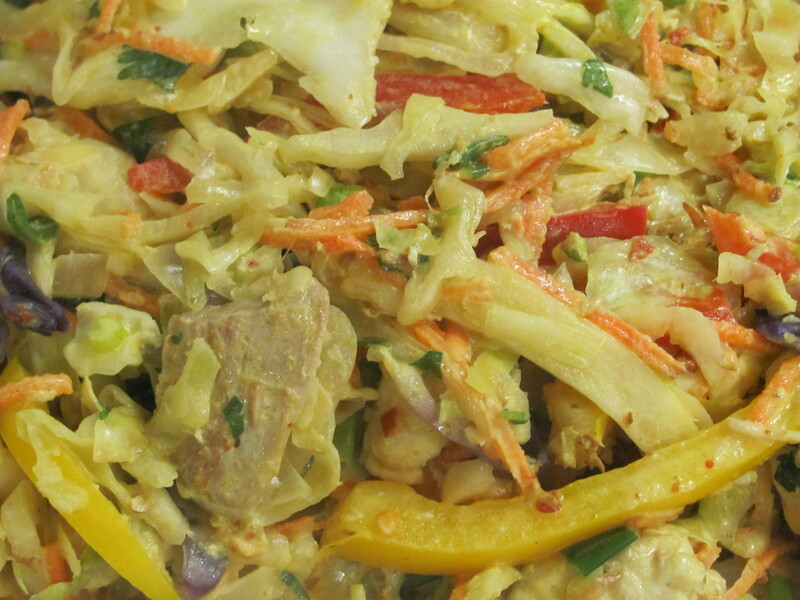 Served with nappa cabbage and cilantro to enjoy as a wrap. 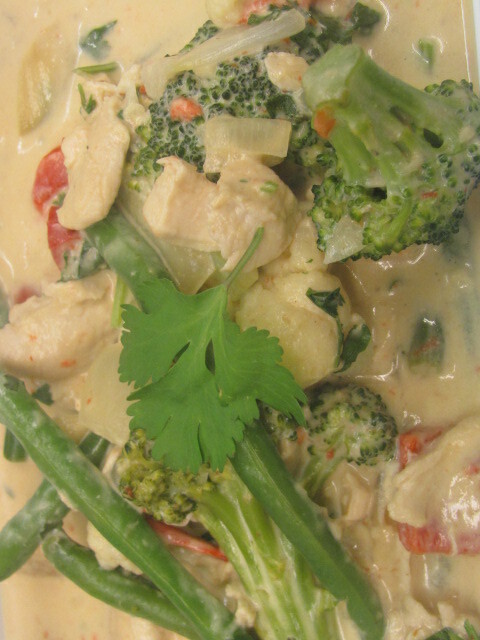 Seasoned chicken in a creamy coconut milk based sauce over a bed of fresh vegetables. 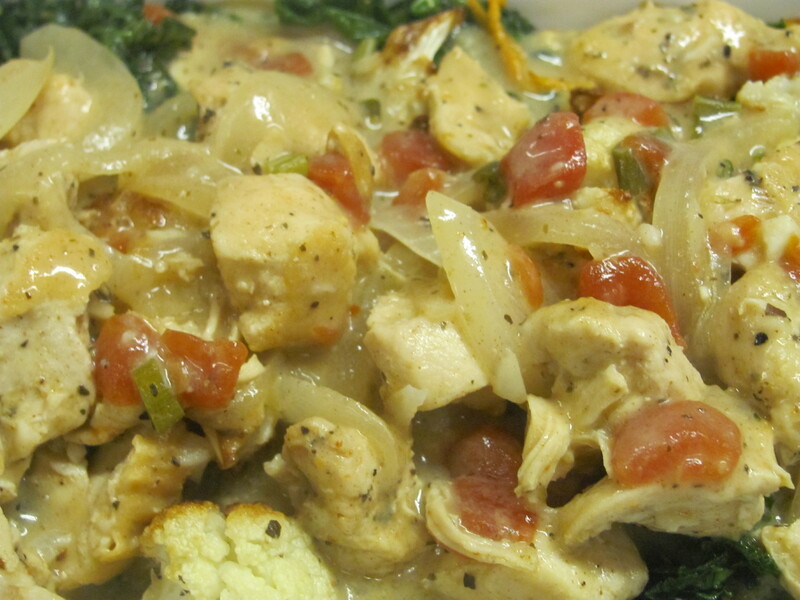 Seasoned Thai chicken and vegetables in flavorful and moderately spicy coconut sauce. 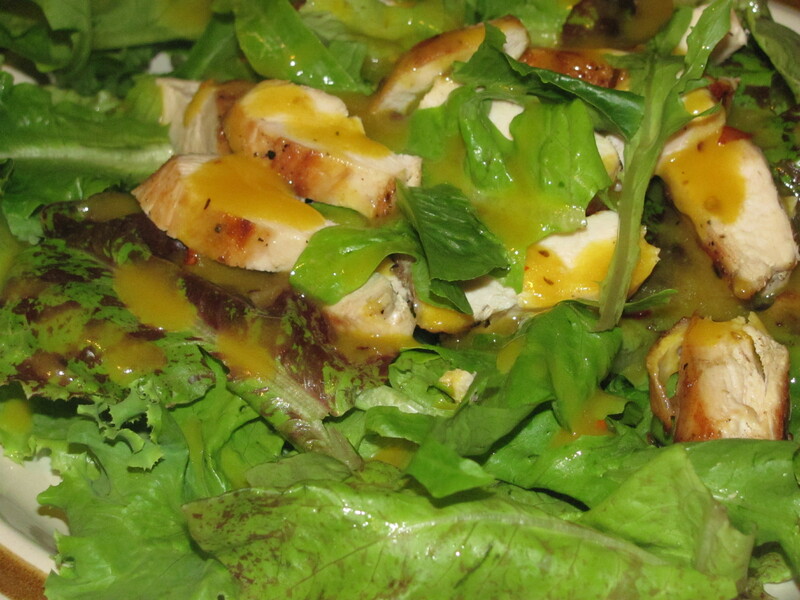 Tender chicken atop fresh garden greens with a honey mustard sauce.